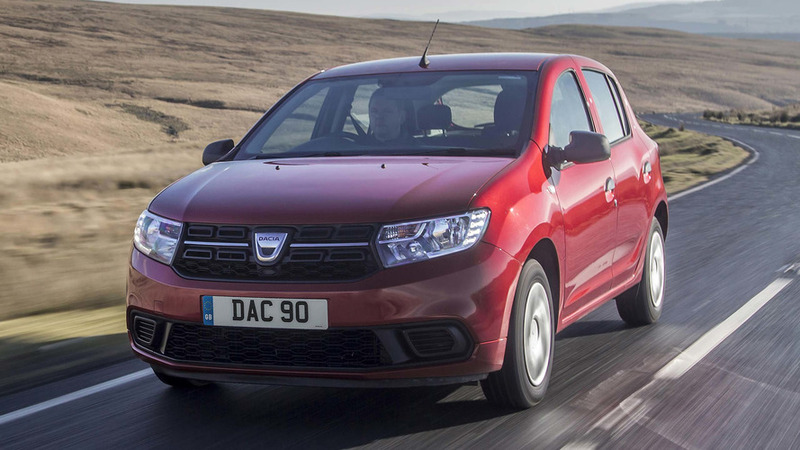 But if you can't wait, there's a scrappage deal on the current one. 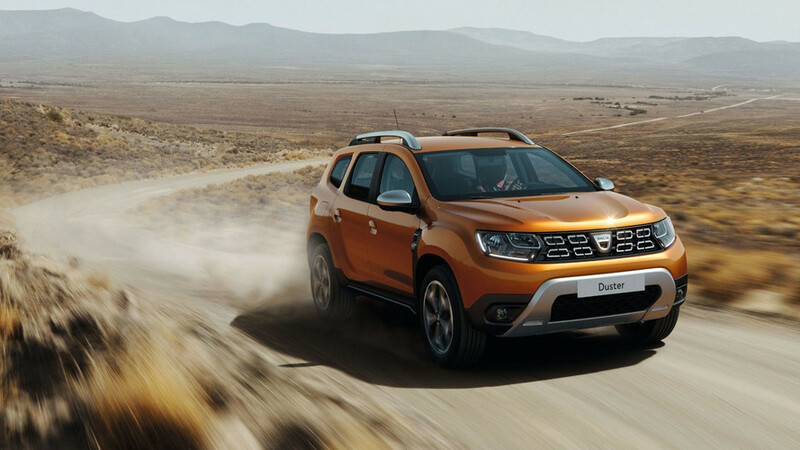 The temporary new shop is a the first for the 'no nonsense' brand. 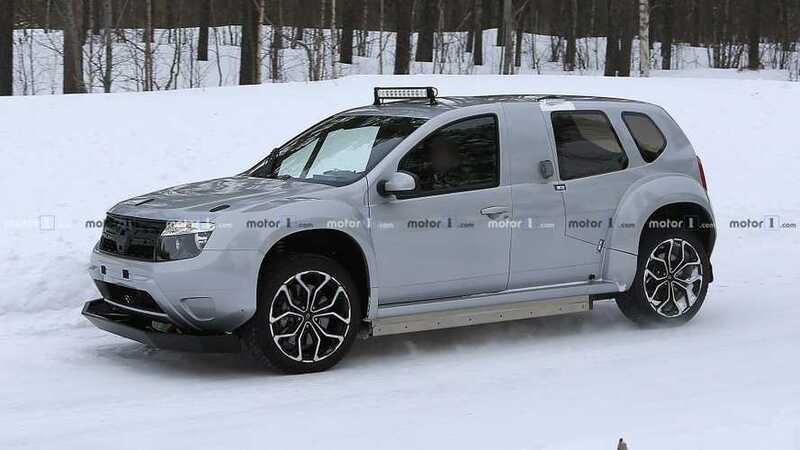 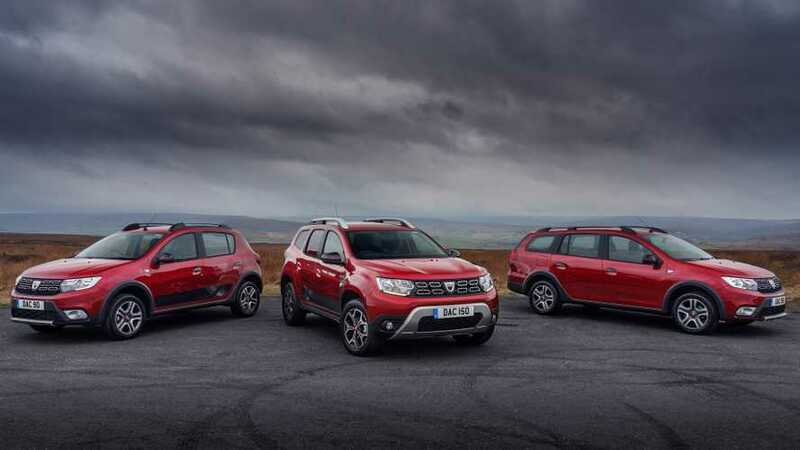 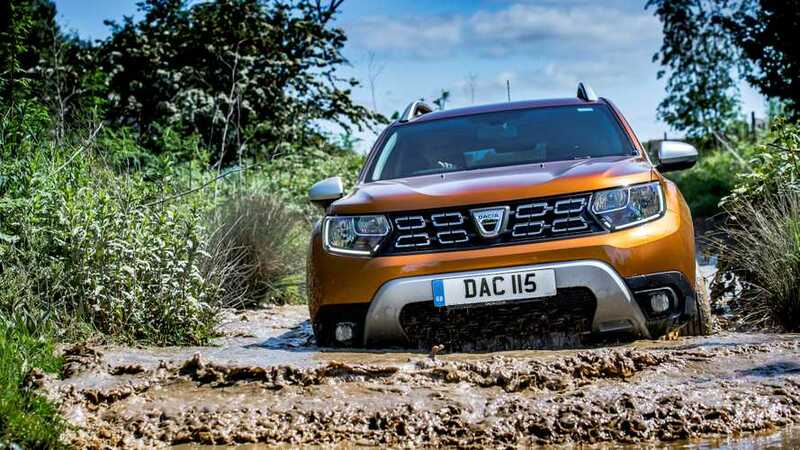 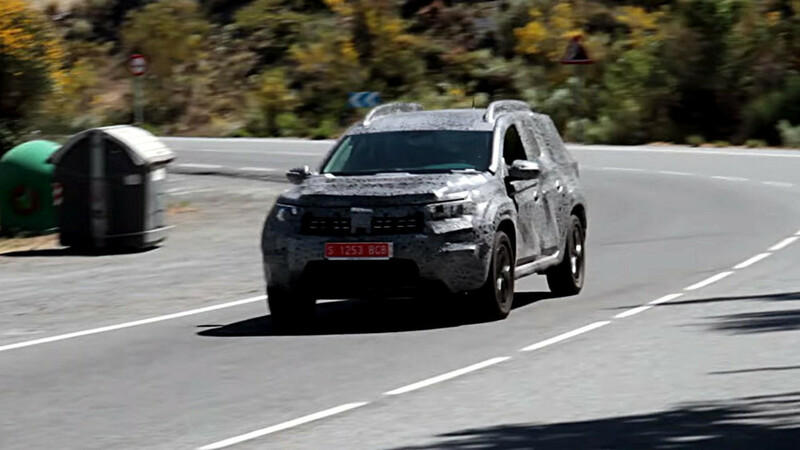 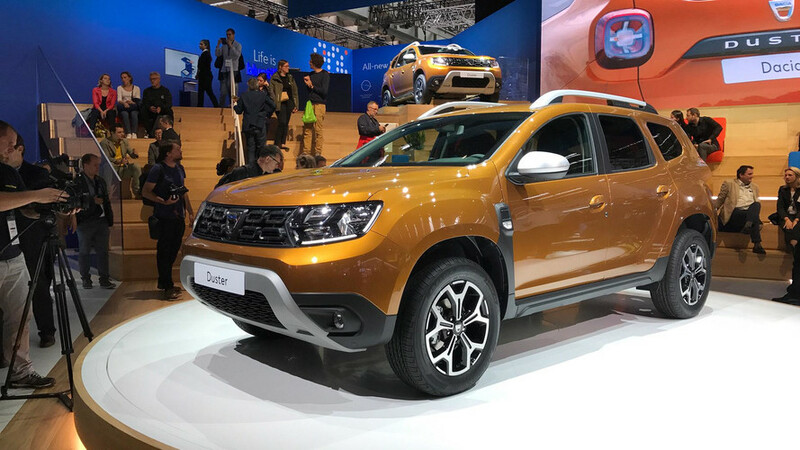 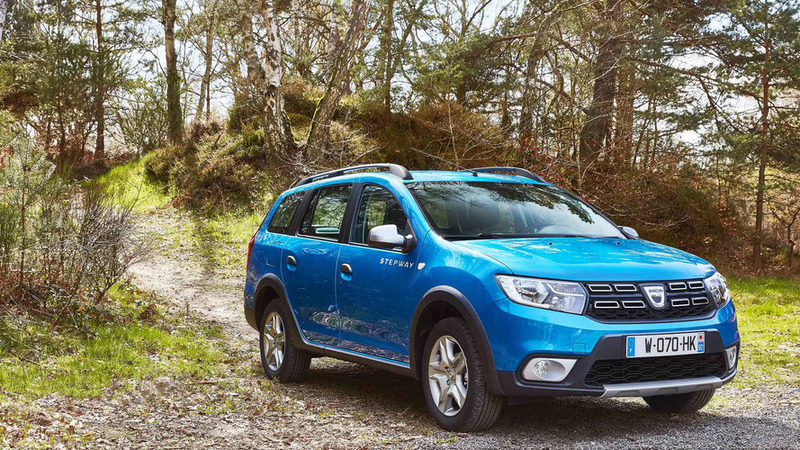 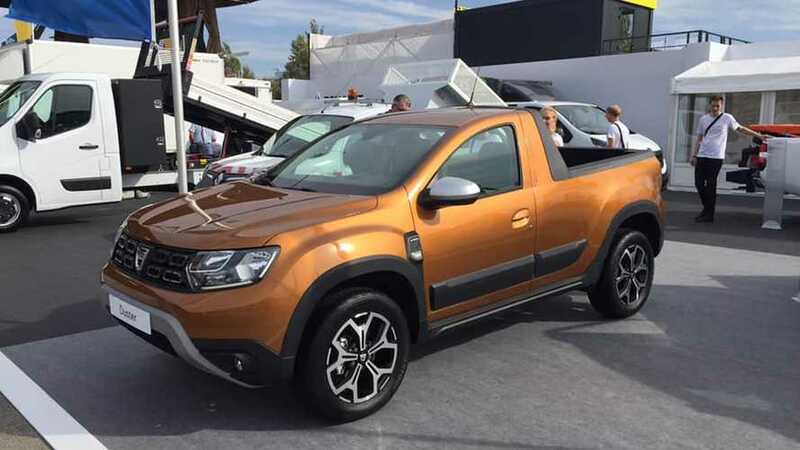 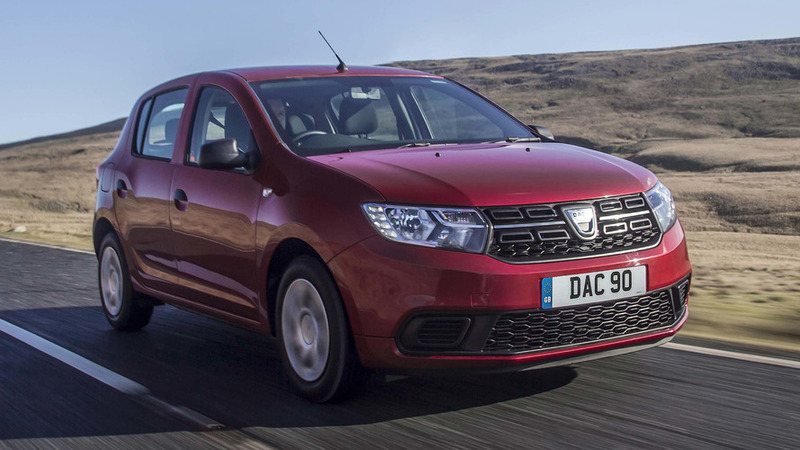 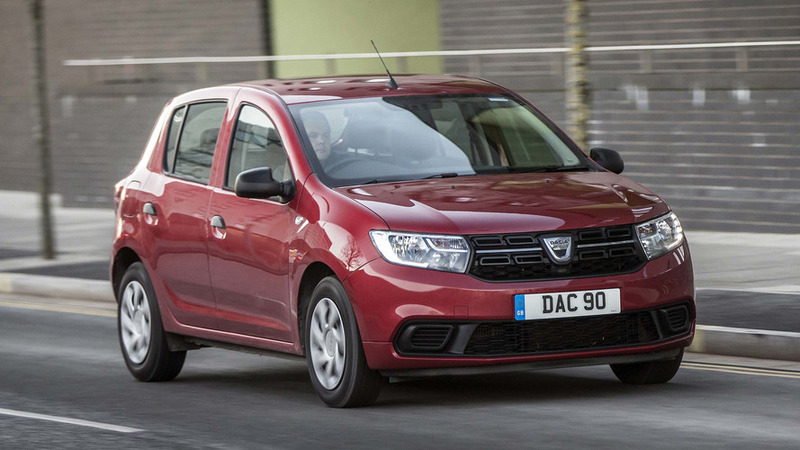 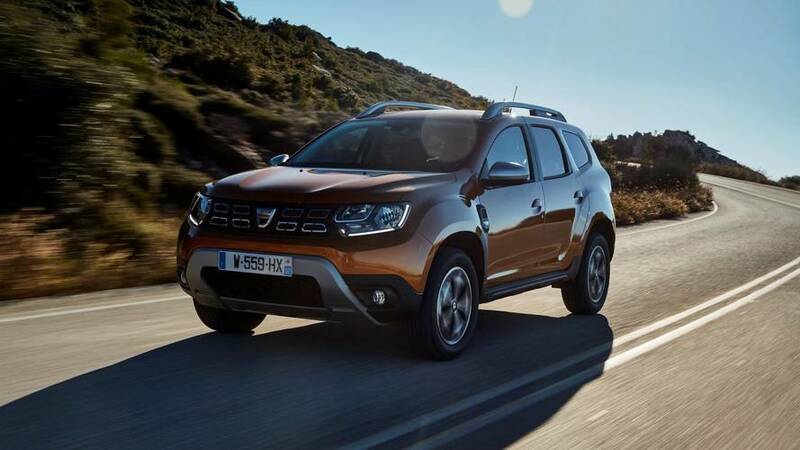 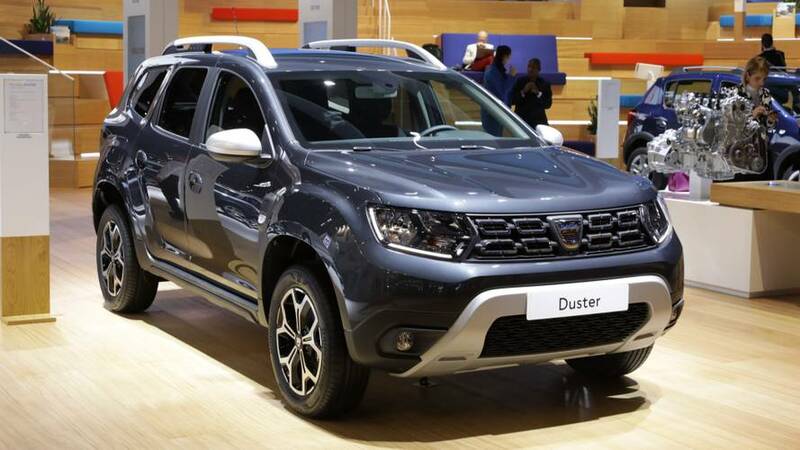 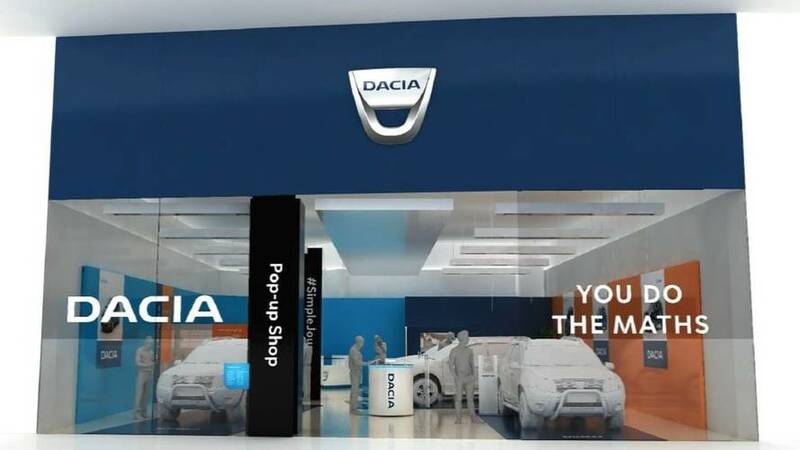 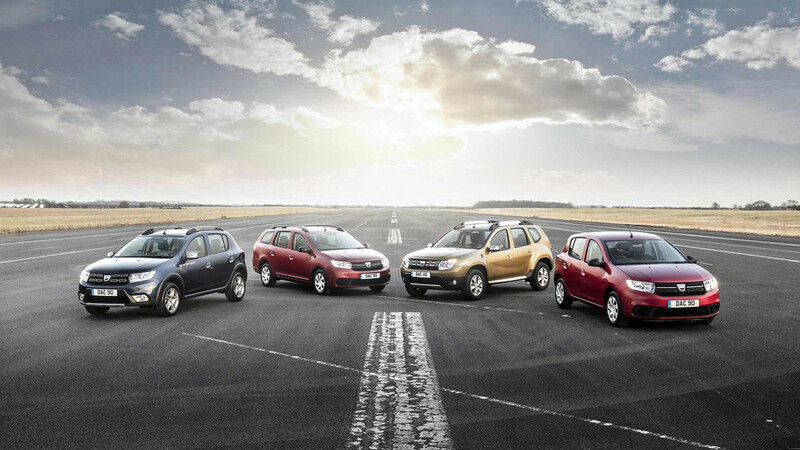 An all-new version of the Dacia Duster has been revealed at the Frankfurt motor show – it appears to be moving upmarket in all but price. 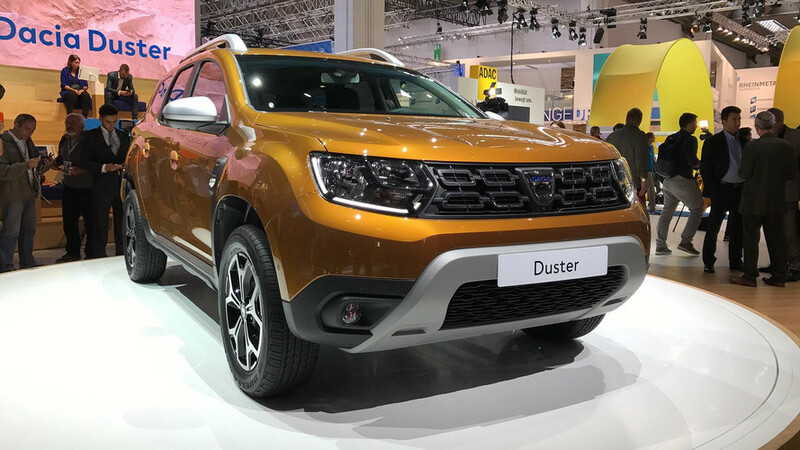 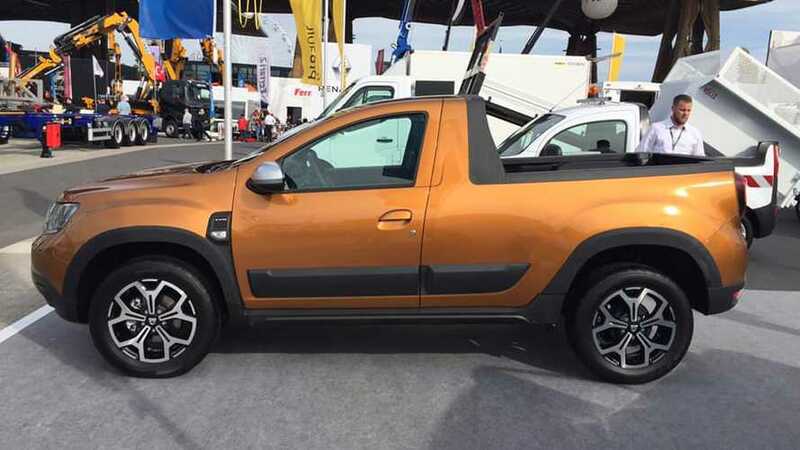 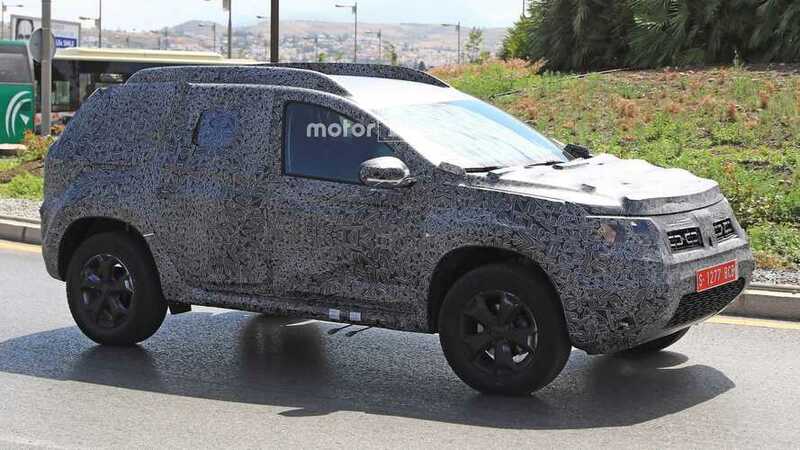 The cheap as chips Duster SUV features a familiar design.